Public Access - TZUUM Joins Pokemon Go as the Next Augmented Reality App! TZUUM Joins Pokemon Go as the Next Augmented Reality App! 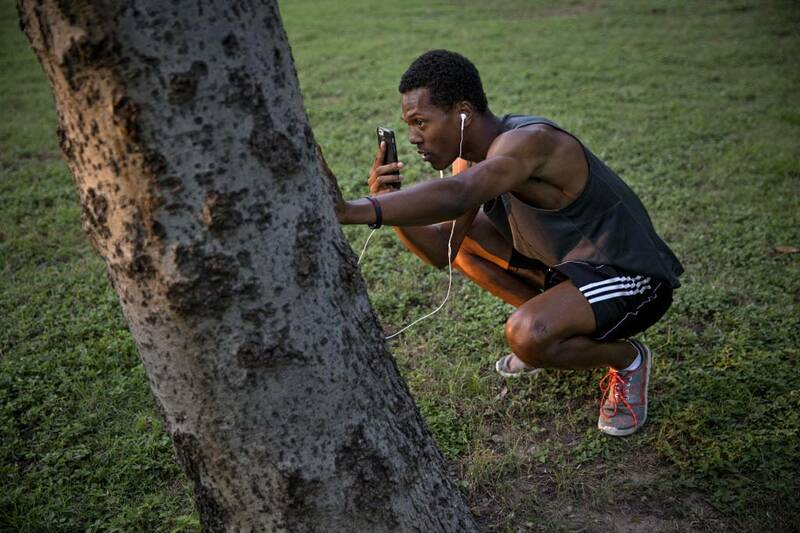 Parks, parking lots and sidewalks have been filling up with wandering tweens and teens all looking to capture imaginary monsters with their Pokémon Go app. This new game has become amazingly popular almost overnight and from the looks of the download numbers it isn't slowing down. What many players may not know is that they are playing an augmented reality game, a genre soon to fill up with new and interesting companies and games. Most gamers are familiar with the idea of a virtual reality game that completely immerses the player in a computer generated environment and allows them to interact with digitally created objects. Platforms and devices such as Oculus have been using virtual reality exclusively to literally draw players into their games. The idea of augmented reality is much different. AR uses the actual real world environment the player is in and adds additional virtual objects to it in real-time via a device such as a tablet or a phone. AR causes aspects of the real world to become digitally interactive, such as placing a Pokémon character on a hill and allowing a player to capture it by climbing that hill and virtually grabbing it. With Pokémon Go blazing an augmented reality trail for game developers both players and investors alike are wondering what the next big AR game will be. Inventor George Carter III, the creator of the original Laser Tag, may have answered that question with his new game TZUUM (pronounced zoom). TZUUM is an augmented reality game that gives players all of the tools they need to create the Laser Tag experience without the cost. In the past heavy armor with sensors would need to be worn and expensive laser devices would be required to play a match. The TZUUM app takes care of all this with a device player already have, the iPhone. "I began developing TZUUM as a way for players to create Laser Tag style games anywhere without the high cost of buying all the equipment", said George Carter III concerning his motivations behind entering the AR field. He continued, "Since the late '70's when I started work on what would become Laser Tag I was always pushing the technology forward in an attempt to get where we are now. Finally, technology caught up to us and we can empower players to create their own gaming fields and strategies using the tools we give them". Unlike previous incarnations TZUUM isn't just Laser Tag. These games require team strategy, territory control, area scans for player locations and new tools such as a personal shield to deflect incoming attacks and more. The AR aspect of the game comes into play with the addition of virtual objects such as drones, but also when players define their field of play. Territories are defined by the players themselves and they can set boundaries as they see fit, creating an epic match across an entire park or just a very heated game of king of the hill. Pokemon Go has created a phenomenon that is only going to grow and at an incredibly rapid pace. The TZUUM Kickstarter campaign has just begun but is already showing signs of interest and with other games jumping into the AR space we may be seeing that the bridge between reality and virtual reality is a great place to spend a whole lot of time.